Websites built on a modern stack. Are you looking to build a website for your business or project? Hi, I'm Cris. 👋 and I can do just that. I code static websites and can help with creating web assets of your logos and banners or advise on the art direction of your website. Dynamic features like a Content Management System or E-commerce functionality can be added thanks to third party services. Websites are built and deployed automagically from a version control system with every change made. This combination is the modern stack, or JAMstack. Kickstart your new project with a landing page! A landing page is a one-page website ideal for getting the word out and establish you web presence. Use it for marketing purposes, testing your product idea and / or lead generations. 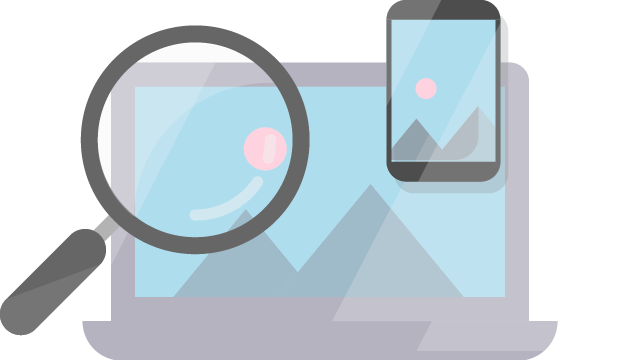 Full sized websites that look good on any device, from mobile to desktop. An iterative approach to web development to get you faster online, adding features that scale up to your business and web ambitions. You can read more about my workflow here. Or reach out through the contact form if you have any questions! 'a pleasant view' is the trade name of Cristovao Verstraeten, a web development tinkerer based in Amsterdam, NL.